Healthy teeth are important to your child’s overall wellbeing, so you need to make sure you promote good habits right from the get-go. Your child’s first dental check-up should be carried out before their second birthday, and at least once a year thereafter. 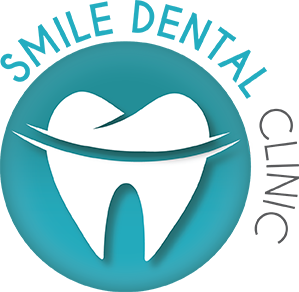 Smile Dental Clinic can suggest caring, friendly dental practices in Perth Metro Area that perform children’s dentistry. Your dentist will offer advice on brushing, suggesting a suitable routine, the right toothpaste, and safe cleaning methods to use on your child’s teeth.